Indonesia is one of the few countries in Southeast Asia where gambling is completely illegal, for both locals and foreigners. You will not find any proper casinos in the country, and you risk being thrown to jail if you are caught betting money. Of course, there is the law, and then there is reality. The truth is that Indonesians love gambling and many will find a way to do so, even with the restrictions. I've seen several forms of gambling while living in Indonesia. The most spectacular was an underground casino with slot machines and poker tables inside a nightclub of North Jakarta. It was in 2003 and, to my knowledge, this kind of casinos does not exist anymore. They were member-only and reserved for the elite, with a membership fee that could cost over ten thousand dollars. It is now probably easier to just go to Singapore or Macau. Middle-class Indonesians will more likely bet while playing pool, board games or dominoes. In Bali, it is also common to witness cockfights, especially in small villages. 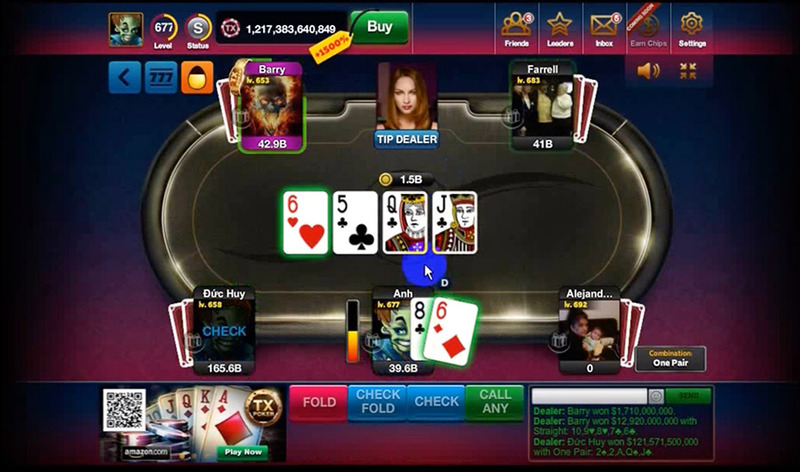 In the past few years, online gambling has grown into the favorite way for Indonesians to enjoy their forbidden hobby. Online gambling is available on websites or apps on which it is possible to play various games, sometimes for money, and sometimes just for fun. They are often blocked by the Indonesian government, but it is easy to access them anyway using a VPN (see my article here on How to Access Blocked Websites in Indonesia). Let's see how they work, for instance with one of the most popular: Wymbet168.com. These providers are normally difficult to access from Indonesia for several reasons: They are blocked by the government, they do not have an Indonesian version, and most important of all, they do not accept Indonesian credit cards. Wymbet solves all these issues, especially the payment one, by accepting transfers from the largest Indonesian banks like BCA, BNI, BRI and Mandiri. These are quite impressive. 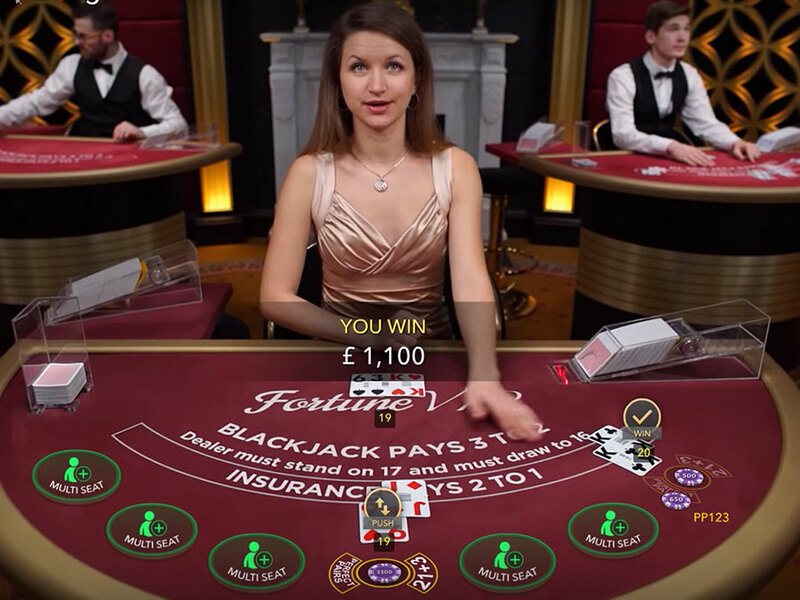 They are made using photos and videos of actual casinos, giving you the illusion that you are playing in the real world. 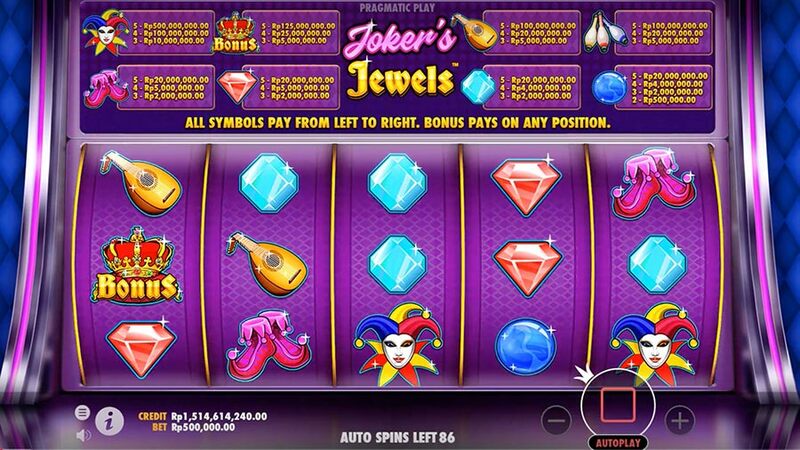 They have all the typical games: Poker, Blackjack, Baccarat, Roulette, Slots, etc. Wymbet gives you access to several providers, including 368Bet.com. These websites are a bit more complicated to understand. Basically, you can see a list of live sports events with the current score and the odds. For instance, if the odds are 1.56, it means that you get IDR 15,600 for a IDR 10,000 bet in case your team wins. These are generally just fancy slot machines with plenty of colors and animation to keep you hooked up. Fish hunter games are similar to those. There are many different kinds of lottery games. 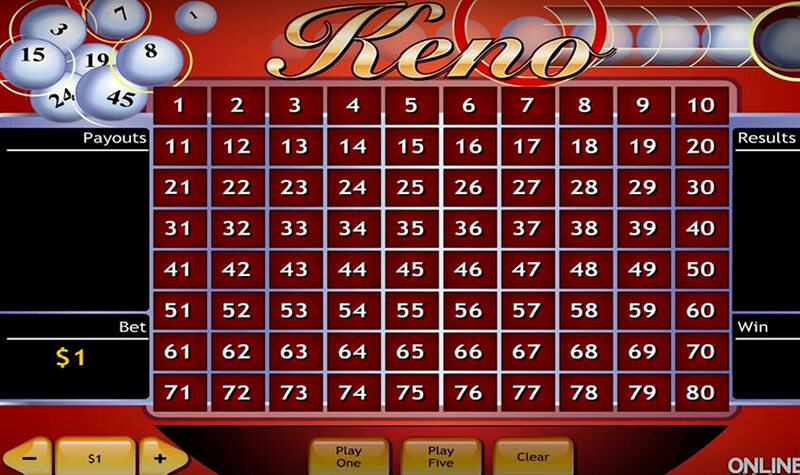 One of the most famous is Keno, in which the player chooses between 1 and 20 numbers on a grid that consists of 80 numbers. Once done, 20 numbers are drawn and the players win money depending on how many numbers he managed to guess correctly. While you can also play this game in online casinos, providers specialized in poker are more interesting because they allow you to play against other “real” players. You also have more options to choose your level, your rules and the amount you bet. 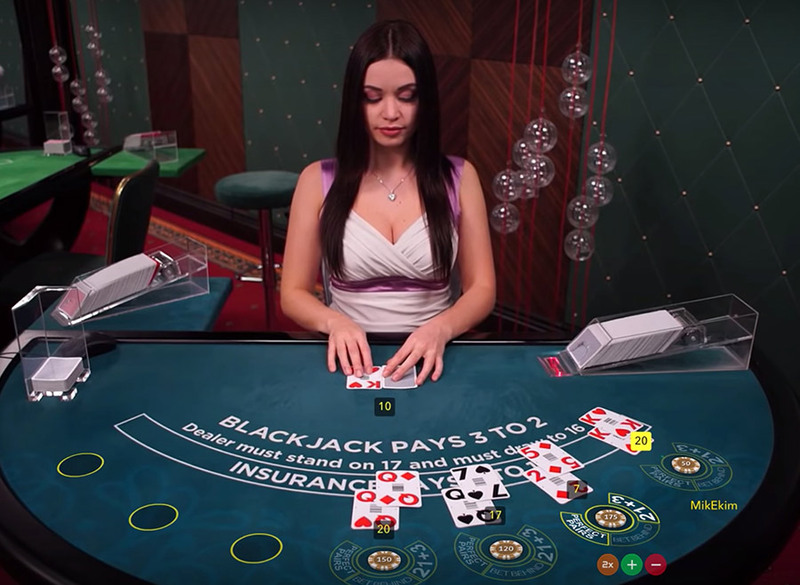 Gambling, including online, is still illegal in Indonesia. But, as we saw, it has become extremely difficult for the government to enforce the law. 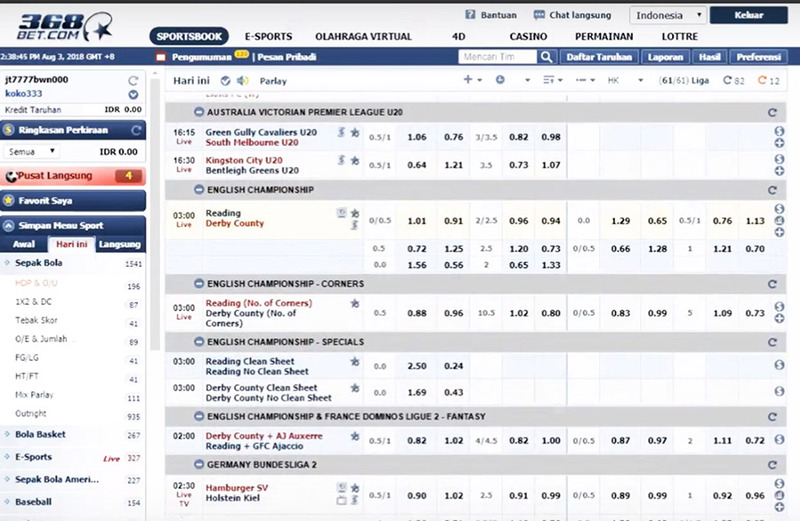 Websites like Wymbet are based in foreign countries where gambling is legal, and therefore there is nothing the police can do. Even if they block the website, it is easy for the customers to use a VPN and access it anyway. Maybe it would be better to just allow it, like Singapore did, in some restricted areas of Indonesia? No Comment to " Is Gambling Legal in Indonesia? "